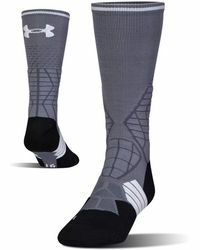 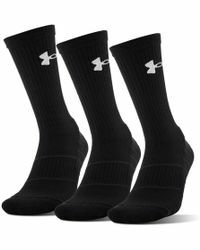 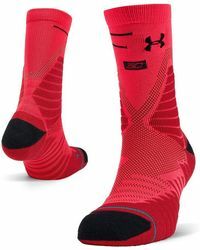 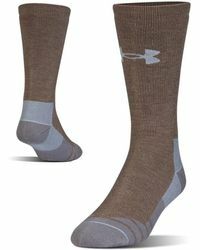 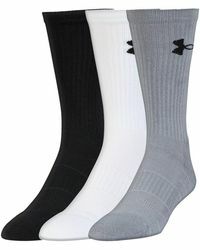 Launched in 1996, sports clothing and accessories brand Under Armour creates apparel designed to make athletes better. 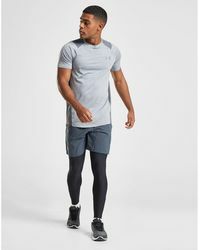 A focus on innovation and performance design has produced clothing with cooling and sweat wicking features, as well as a focus on function and fit. 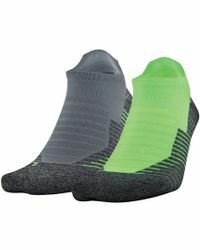 Smart fabrics, compression designs and a bold, stylish aesthetic appear in everything from outerwear through to the range of comfortable, practical socks.